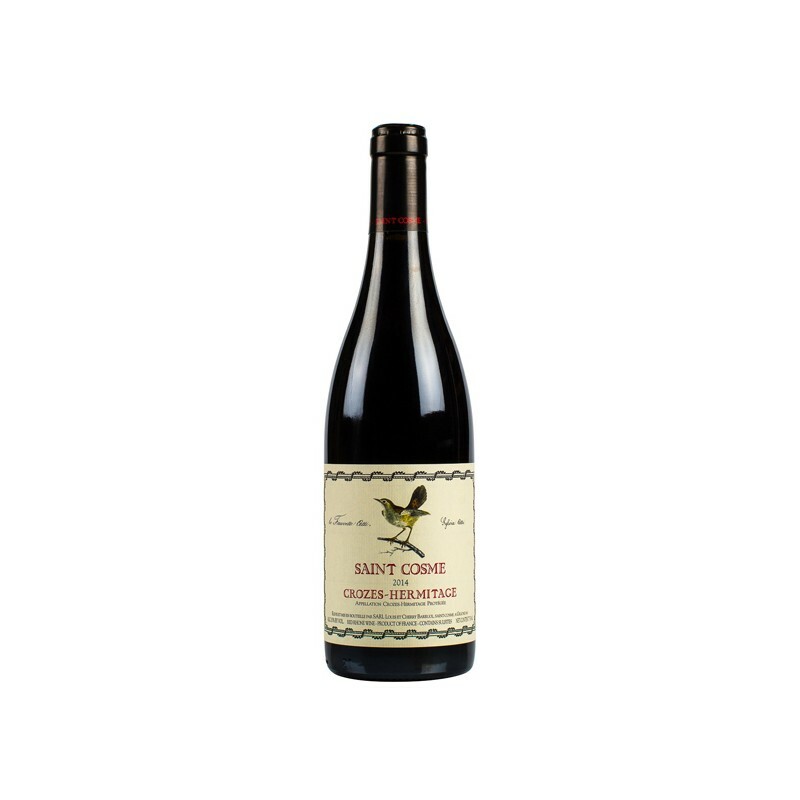 The 2015 Crozes Hermitage shows how good this vintage was for the Crozes appellation. 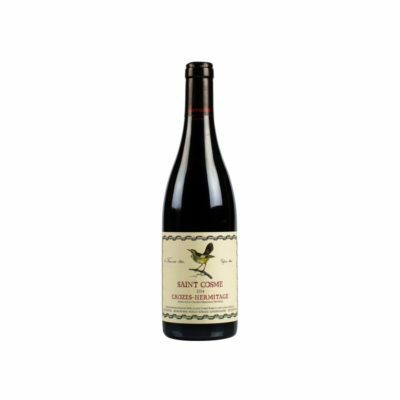 It offers gorgeous notes of plum sauce, blackberry jam, crushed rocks, pepper and violets in a medium to full-bodied, fresh, focused, impeccably balanced style. I love its fruit and this rocking effort will drink nicely in its youth and keep through 2025.